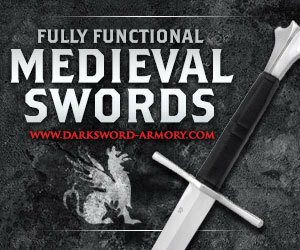 I am a first time sword buyer and found the sword I want on Chansword.com. 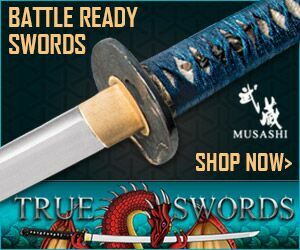 The particular sword is the black t10 katana, I love the look and characteristics of the sword and the website looks legitimate however I have not been able to find any reviews on the website or products they sell. 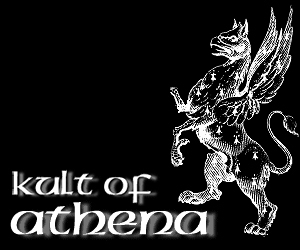 Can anyone vouch for them as being good swordsman? Thanks. Basically, what you are seeing is a China based eBay sellers webpage - and it comes with all the typical dangers and pitfalls of buying from a China based seller..
A cursorary examination of just one of their products sent all kinds of alarm bells ringing.. For example, in one of their listings they claim to have a "forge welded" sword made from T10 and 1065 carbon steel that is a "maru way" (non laminated). This is saying they have a non laminated, laminated sword.. They also claim to add a free sword stand, for "$12 extra shipping". 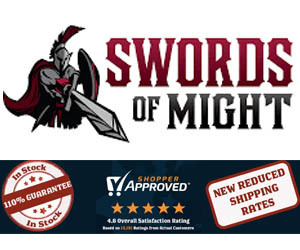 Adding a sword stand will NOT increase shipping costs.. And these two things are serious red flags.. Unfortunately though, it gets worse - the ito wrap is very poorly done, and almost every blade is folded and below US$300 - which we have warned against time and time again.. The "reviews" all seem to have been done around the same time and all have the same lack of capitization and are not written in normal English, so make of that what you will.. 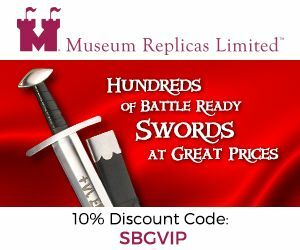 But all this aside, the fact that you basically have no recourse should the sword not be good quality is perhaps the biggest reason to avoid this seller.. 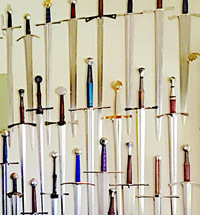 It is basically impossible to return a sword to China - and even if you could - it would cost a small fortune to do so..
As such, for these reasons and many more, it is best to either avoid these kind of sellers or accept that you will almost certainly end up with a glorified wall hanger..
Be careful out there guys..
by: Steve Saavedra, BayArea CA. I've purchased 2 custom shirasaya's from this vendor and I was very pleased. My most resent purchase was a shihozume laminated blade mounted in shirasaya and I was very pleased with the way it looked, felt in the hand and cut. If you have any questions or concern during the night or day you will get a fast response within 20min. 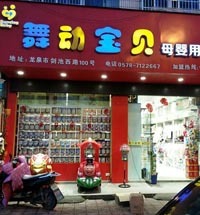 Just make sure to email directly to chansword618@hotmail.com or go to there website at chanswords.com! Not quite right there "Big Paul"
Your comment that a sword that is folded/ forge welded cannot be made the maru way is just an uninformed and defamatory comment. You need to get off of you high horse and apologize to Chan Swords. Because you are talking out of your nether regions. Steel is normally folded and hammered many times. This is actually the only way to draw out the slag in the steel. It is generally done by the steel manufacturer/ Mill, then the the steel is reheated and alloyed at the same time into sheets or bars. The amount that this is done at the mill determines the "GRADE" of the steal. 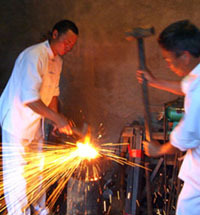 Also the "Maru" method has nothing to do with the hammer forging. You can have a hammer forged/ folded damascus steel sword that is made with the maru method. "Paul", you are either a competitor or someone who has some kind of a grudge against Chan Swords. Maru means non laminated, one type of steel as explained here - so if there are two types of steel there is some lamination occurring, separate from folding (I never said it was impossible to fold a maru blade, but if it's Maru - it starts as a SINGLE type of steel, so what was described is patently wrong). 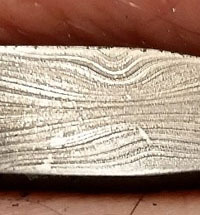 I stand by what I said - and also warn people against buying folded blades under $300, it does NOTHING to purify the steel as it is ALREADY pure, and can actually introduce impurities INTO the folded steel making it worse if done quickly or improperly. I am the first person to admit it if I am wrong, so if you can provide evidence to the contrary, please do so and I am willing to revise my statements - no problem at all. I first ran across Chansword in a youtube video where he was out in a forest chopping down huge stalks of old growth bamboo with one of his mid priced katanas, and, as they fell like so many tatami mats, the blade did NOT take a set nor bend, chip or show any damage. 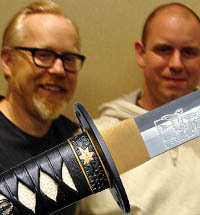 So I ordered one, and was VERY pleased with the katana I received. I have since purchased three of his "Master Pro" series which are his highest end product, and found them to be of BETTER quality than many more expensive offerings. Mono-steel vs. Laminated / folded steel is a matter of personal preference, and planned usage of the blade. Momo-steel is great for bro slashing garbage cans and water bottles for youtube views. Folded / lamanated blades in the Honsanmai, Shihozume, and (if you can find it) Soshu Kitae (Masumune favored) construction are IMO closer to the traditional Sword makers art and have more of a soul and spirit than a monosteel sharpened crowbar, no matter HOW sharp you make it. 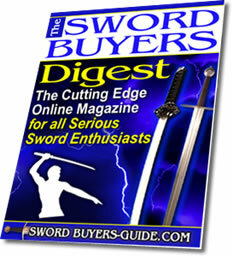 Chansword is a viable choice for those who would like a high end sword but have a limited budget. I found their reps to be friendly and knowledgeable, and if you communicate to them what you want, they will do their best to accommodate you within reason. But again, you get what you pay for. I have only purchased their mid and high end blades, not their bargain basement ones.